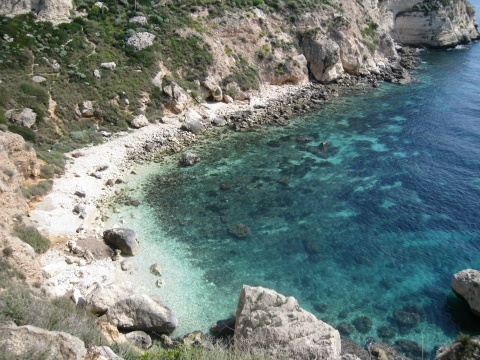 Charming rocky cove, about 4.5 miles from the centre of Cagliari. The beach is especially frequented by gays and naturists. The nearby area offers several services as a restaurant, a hotel and two night clubs, open in the summer. Have you liked this page? Tell us if you have liked this page. Give us your opinion by clicking a smile. Vote is anonymous, you can express a preference for every page within 24 hours. VAT: 00147990923 | Weather data: ilMeteo.it | Powered by: bizConsulting S.r.l.